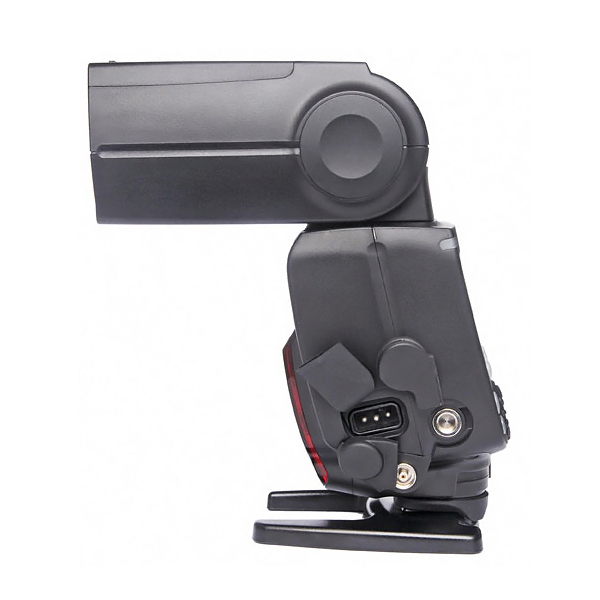 - Built-in Radio Slave Modes – YN-622C & RF-603 / YN-560, 2.4GHz RF Systems. 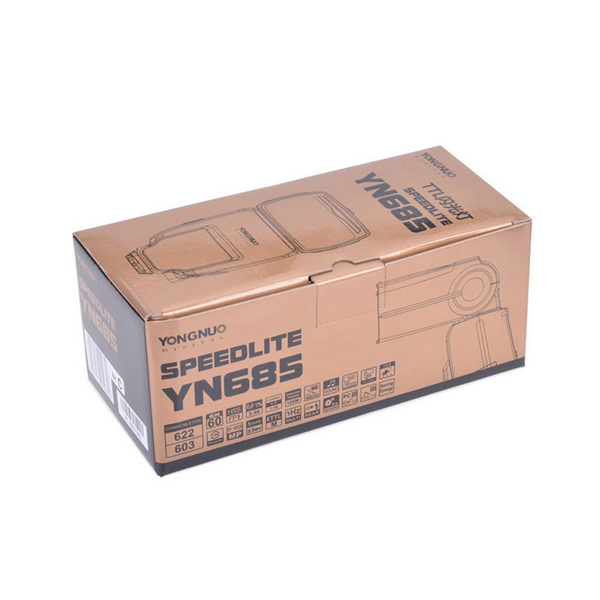 The YN-685 provide an HV Battery Port for attaching external high voltage battery packs, as well as a PC Sync Port, though unfortunately no USB port for Firmware updates. 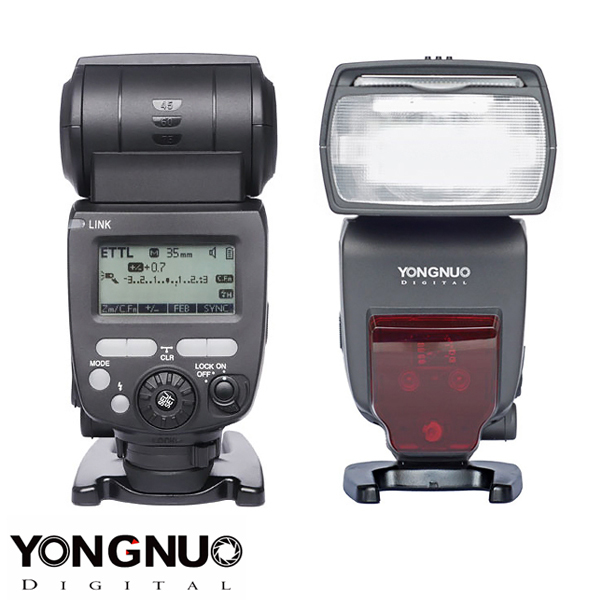 To set the YN-685 apart from YongNuo’s RT Radio Flash System for Canon, YongNuo have chosen to produce a completely new case design, a combination of the previous YN-568EX styling and the later YN600EX-RT. 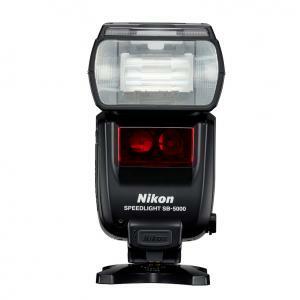 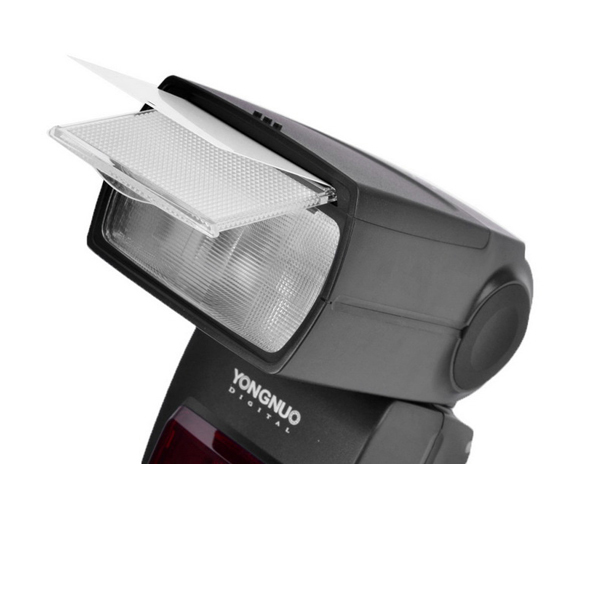 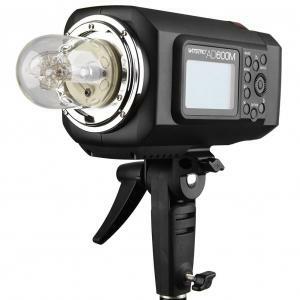 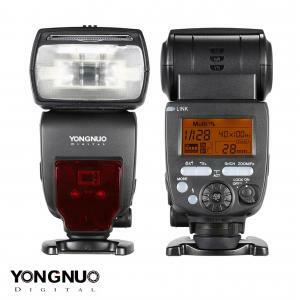 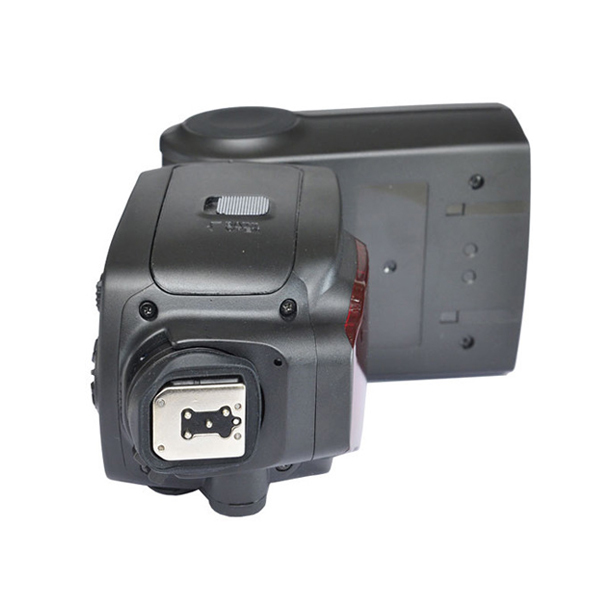 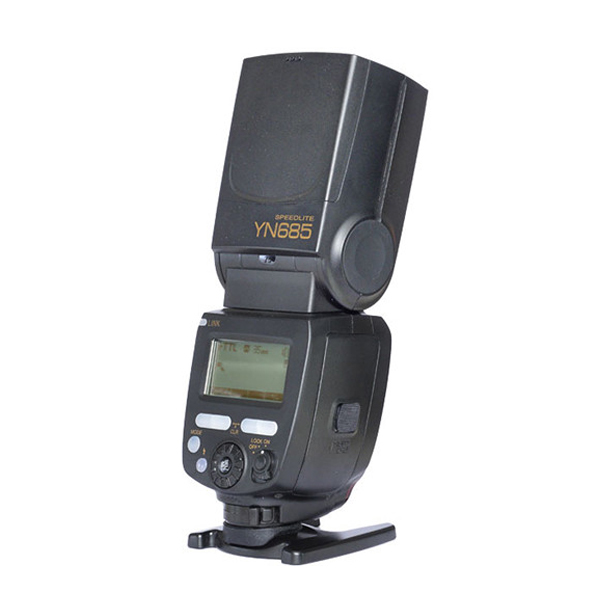 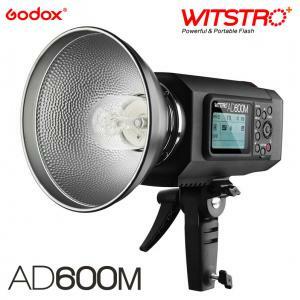 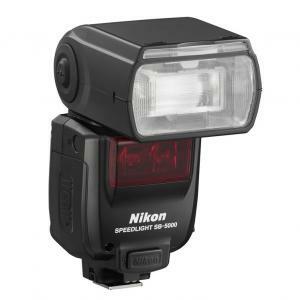 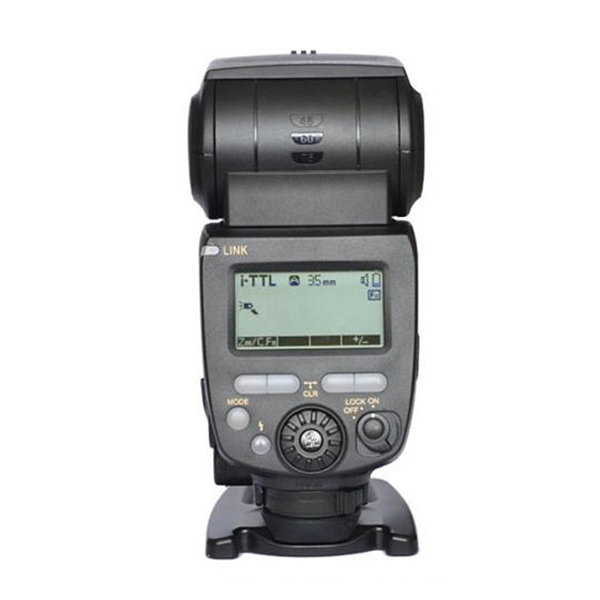 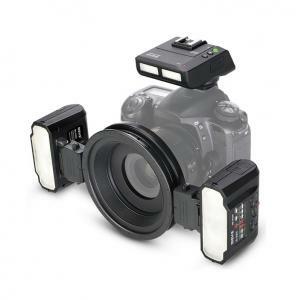 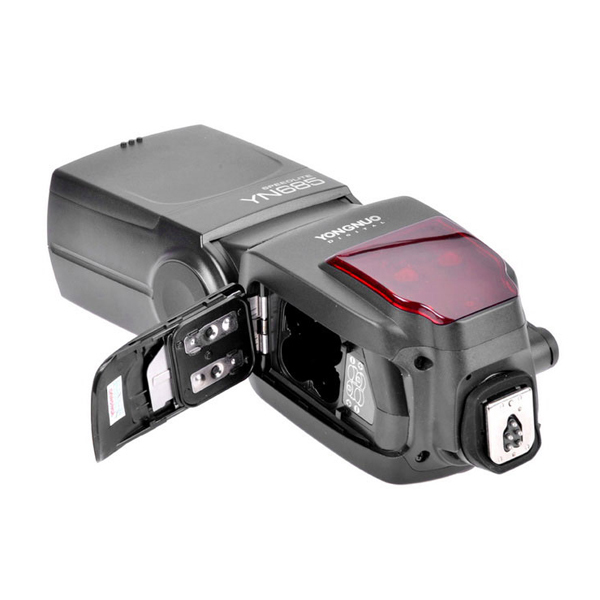 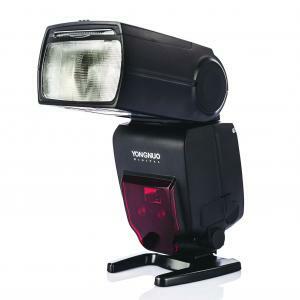 The YN-685 provide a long awaited Radio Slave Flash alternative to YongNuo’s RT system, ideal for the many people already invested in the popular YN-622C TTL trigger system.